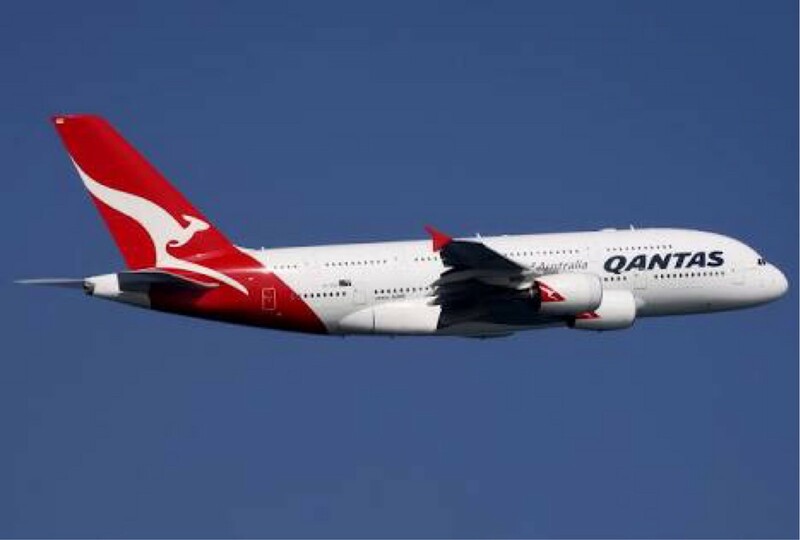 The best service company I use regularly in Australia is Qantas. They have impeccably designed touchpoints end to end. 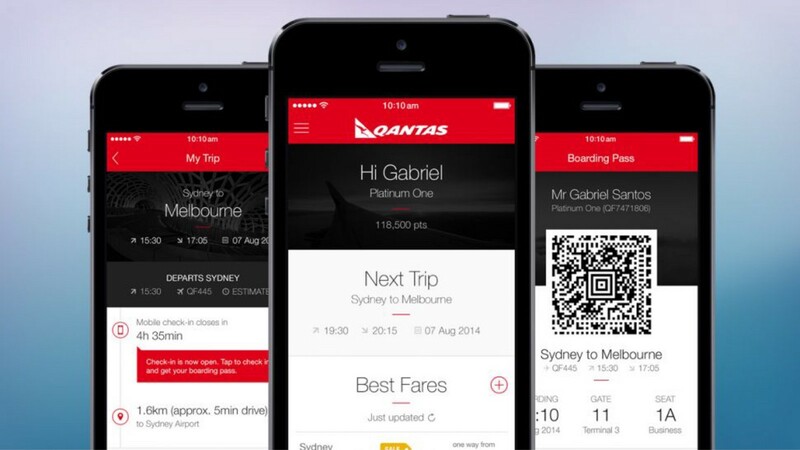 Their app is brilliant to book and manage flights. Their check-in and bag drop counters seem to be the antidote to crowds and queues. Boarding with your phone feels normal, and you don’t need to awkwardly hand it over to the ground crew. Their safety video literally makes my wife cry with love for Australia. Their modern planes are really comfortable, but even their older ones have been retrofitted with complimentary wifi entertainment. But you can’t rely on a complex customer service to be great by designing it from afar. You need to allow for flexibility at the (touch)point of service. 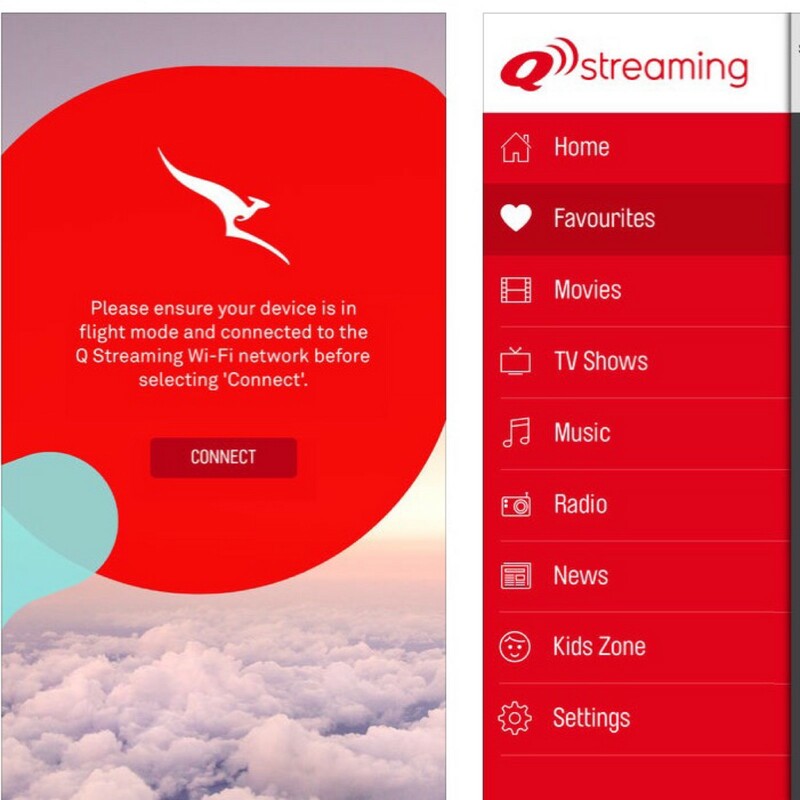 For me, this is where Qantas really shines. 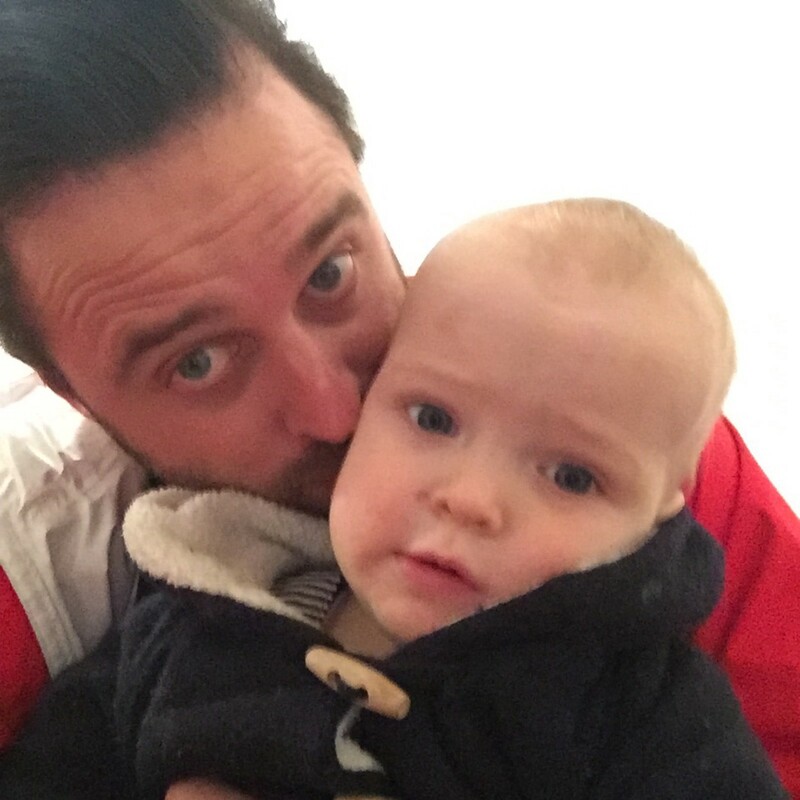 For example, today I was flying back from Brisbane to Melbourne with my wife and 1 year old. 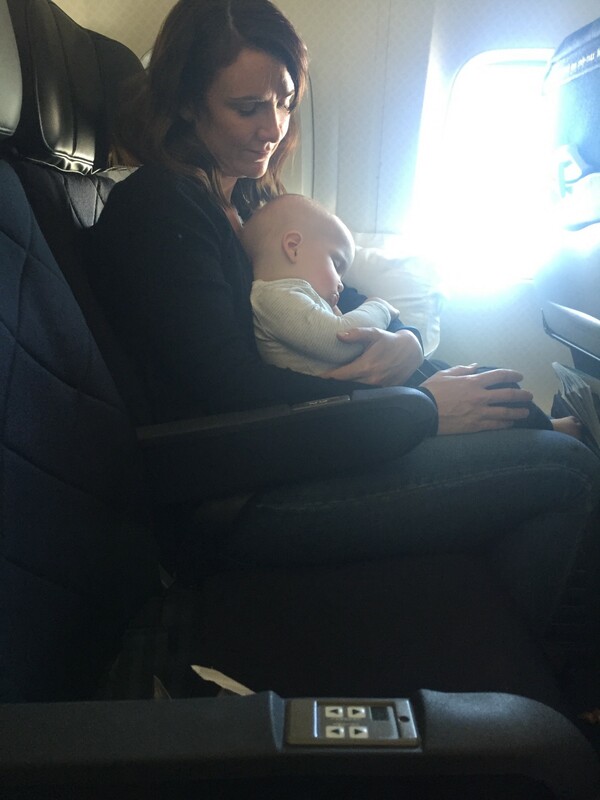 Because we had a baby and the flight wasn’t quite full the employee checking us in had, without asking, allocated us to an aisle and window seat in the second row of economy. They also ensured that seat 5B between us would be a spare. As every stand-up comic reminds us, this little extra room makes huge difference. 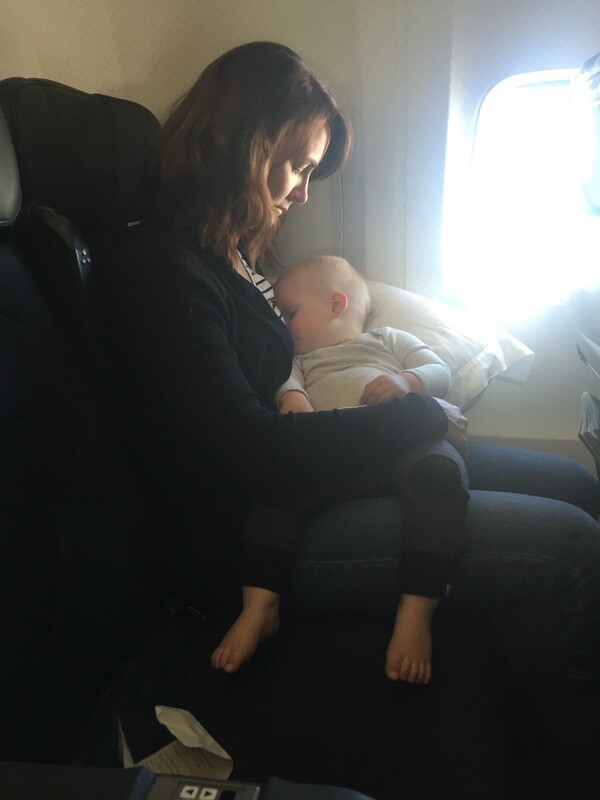 My son literally fell asleep as the plane took off. I wrote this as he slept. He slept for over half the flight. 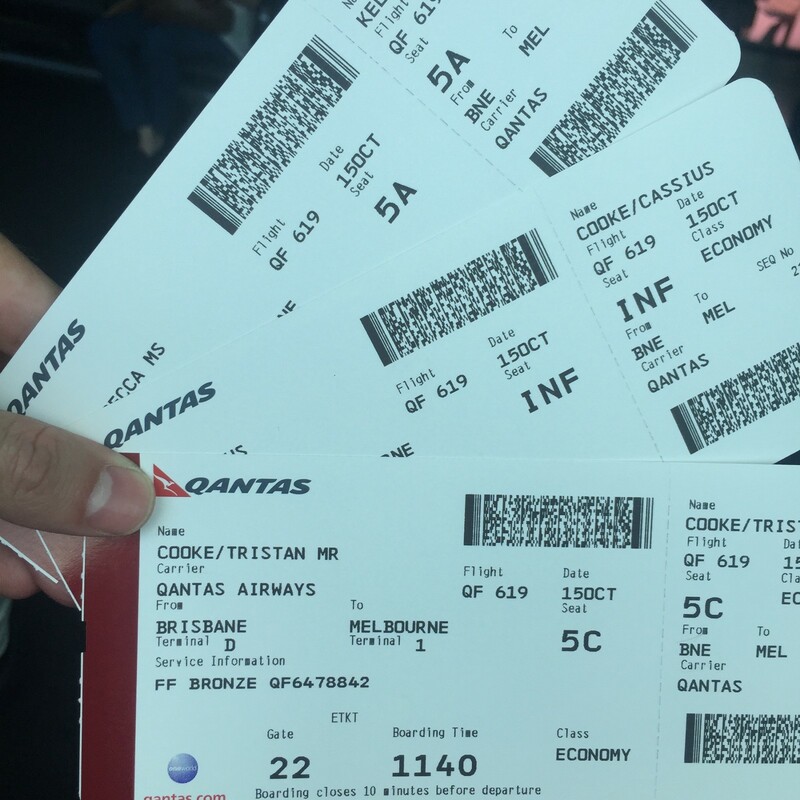 This is typical of my experiences with Qantas. Employees subtly improve your trip in unexpected and simple ways. So what does this teach us? Well, certainly Qantas had to relax it’s policies to ensure that it’s employees could have this flexibility. However, just as importantly, it had to create a culture where it’s employees cared enough to go the extra mile to intervene and make the service as good as possible. Thoughtfully designed customer touchpoints will provide a good service. A human-touch, from a caring culture, makes a great one. Considering humans in the design of the mundane and everyday, because it's important.